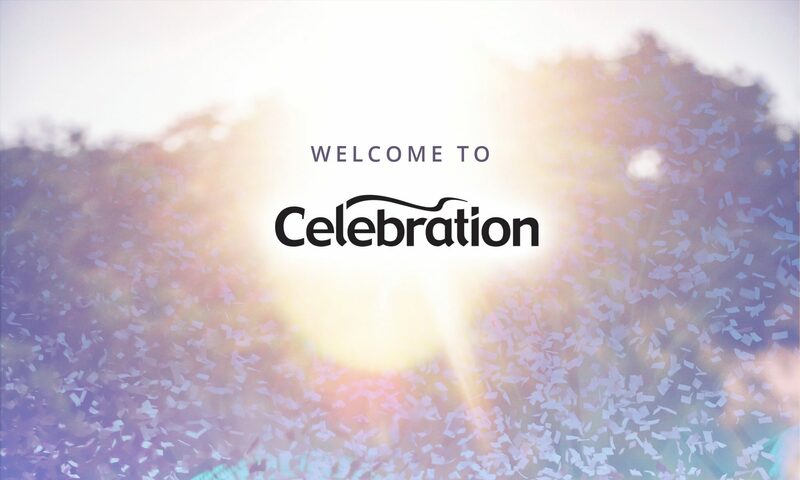 At Celebration Church we meet to praise and worship God followed by teaching / preaching / revelation from the Word of God. All ages are catered for. We are open at all times to the leading and direction of the Holy Spirit and therefore our order of service may get ‘messed up’ from time to time. Our order is not necessarily God’s order! Divine appointments are not accidental or a matter of fate, but to release the life flow of God and advance His Kingdom globally through people just like you! Be blessed in Jesus Mighty name! This prophecy is for a rising generation in our land and it is in fact happening before our very eyes. Dr. Jonathan David delivers one of the most powerful, strategic and impactive prophecies New Zealand has ever heard. It is for NOW… it is for 2018… and beyond. Listen to the Word, receive the grace, impact your world! Watch us live 10am Sundays!